With so many options in today’s world, a press release has maintained its value when it comes to public relations and communication. 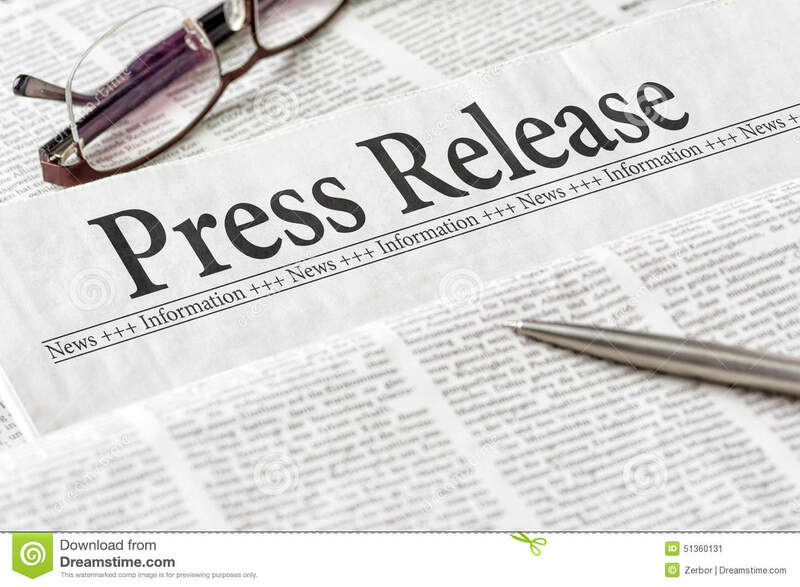 Follow these simple PR strategies on how to write press release and your media release is sure to garner rave reviews. The best way to start is by digging through information relating to your article and then deciding the kind that does well with the masses. The tone of writing and relevance to the publication has to be maintained, so as to make sure it’s worth the publication’s time. It is important to have a strong headline and introduction. A press release has a standard format. Properly categorize and organize all your information using the standard format. While emailing your article to the journalist attach your article in plain text and provide sufficient details and download links to any multimedia content. A “short and sweet” headline is preferred by the majority of journalists and should feature prominently in your PR strategy. The headline should be precise and interesting to gain people’s attention. A lot can be said using a few words, so use them well. The headline needs to speak the volumes of the article to the reader. The storyline and subject should be in sink. Press releases should make things very clear to their readers. They need to understand what you are trying to say. Journalists are not impressed with the use of highfalutin technical terms and long, boring paragraphs. Journalists will discard your PR email if they find the subject matter vague and irrelevant. Organize your subject matter in points. If you can condense the article and save journalists some time, it’s more than appreciated. Summarize all your important information so it is easy and convenient for the reader. Summarize your USP early in the press release and answer the essential 5Ws. Structure your content smartly and leave only the least important information for the end. Use paragraph breaks where necessary and make sure you structure it well. Keep track of your word limit. Do not exceed two pages, one is preferred. Try limiting your press release to about 300 words. Add a link, if needed, for additional specifications. Very long articles often lose their charm so it is very necessary to maintain a certain word limit. Simple, specific and relevant images are useful. Fancy formatting and pictures just don’t work. The article needs to be really easy to scan and fancy formatting can get in the way of a well-written article. Include a link to downloadable high-resolution photos and videos. Make yourself available for the days after your press release so that the publisher can contact you easily. Always put your phone number in a prominent area instead of hiding it in irrelevant content. Queries in an email conversation don’t work all the time but do ensure that your media release has your email address on there.